Reverse Engineer Knitwear – In this series of tutorials and articles, we are going to explore how to deconstruct and reverse engineer knitwear – any item of knitwear. A little detective work will have you listing construction details but also sewing or knitting methods used to assemble the original garment. 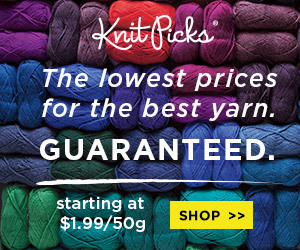 Interested in reproducing a sweater? 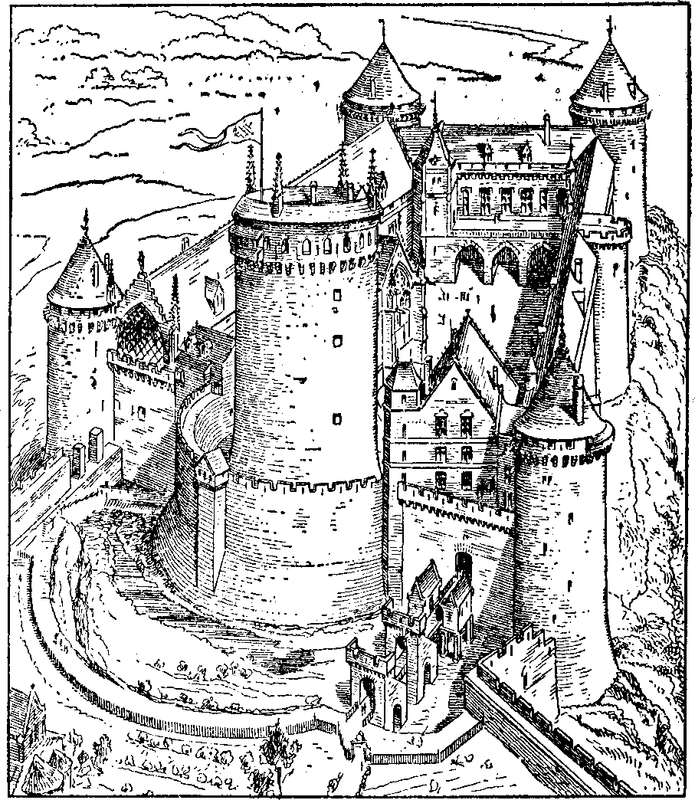 While some assembly details need to be reproduced others do not and should not. I’m often surprised at how sloppy the finish is on high end knitwear merchandise. Harry Potter House Sweaters – aka the school sweaters – are available in two styles (COS and POA styles ) and in all House colors. 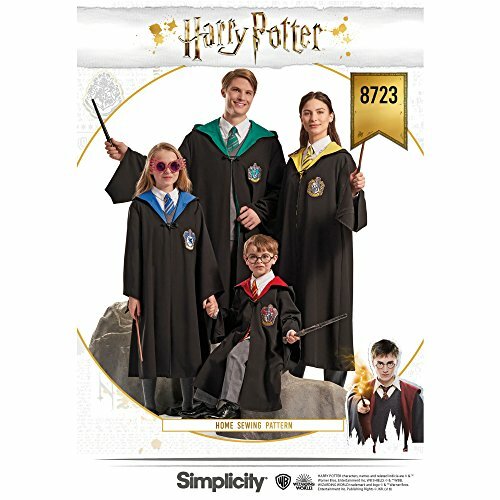 At Custom Costume Knits, we knit and sell reproduction Harry Potter® styled house sweaters, vests, cardigans and scarves for “Hogwarts©” school uniforms. 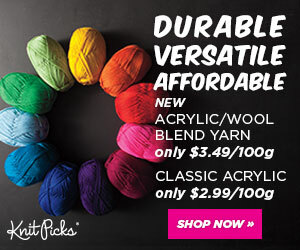 Unshrink Wool Sweaters – Washing and deliberately shrinking wool fabric to create felted projects is one thing. 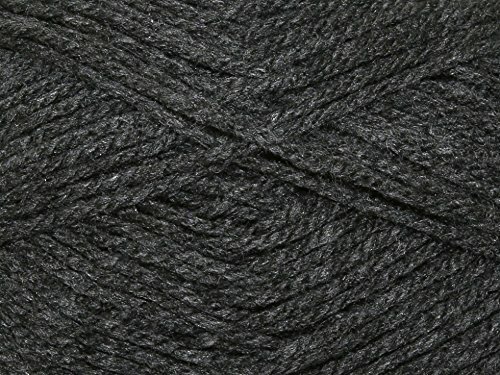 But when the DH calls out from the laundry room with a cry for help because he shrunk one of his favorite wool sweaters… you have a completely different problem! Ever had this happen to you? 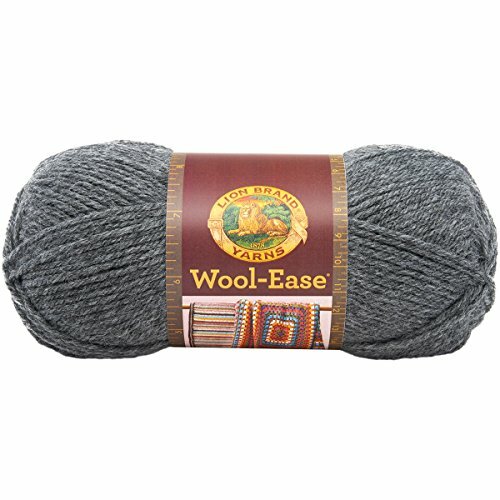 The following article by Aldo Ciarrocchi provides us with hints and tips for the care for your wool sweaters if you have already shrunk them. 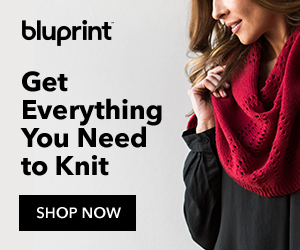 Knitting Pattern Diagrams – They’re literally the “blueprint” for your pattern and there is no specific trick or method to creating a diagram, adding instructions to it or reading it. Unless of course, the patterns is drafted for someone else’s use. We’re talking personal patterns. 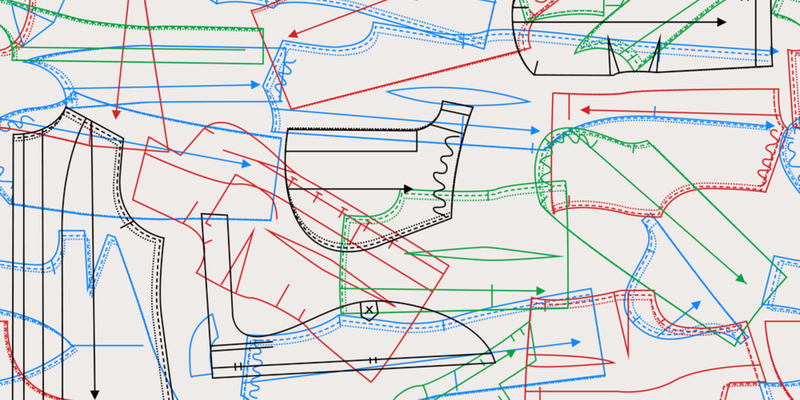 At Hobbie’s House and Custom Costume Knits, we create our own diagram for each custom pattern and like to have nearly all the required information visible on the pattern diagram. In fact, we rarely use written instructions. Every detail is written in our own version of shorthand and displayed within the diagram itself. Harry Potter Zipper Pulls – As a long time sewing enthusiast, I’ve replaced my fair share of zippers, zipper pulls and even sewn made-to-measure zippers. Anyone remember the time when decorative zipper pulls were the rage? I still have several large pulls that never made it off the cardboard backing and onto a zipper! Freddy Krueger Sweater Colors – Our Freddy Krueger sweater pattern is a simple design with wide stripes and a minimum of shaping and finishing. Quick and easy to knit up, this is one of the most recognizable sweaters at Halloween! 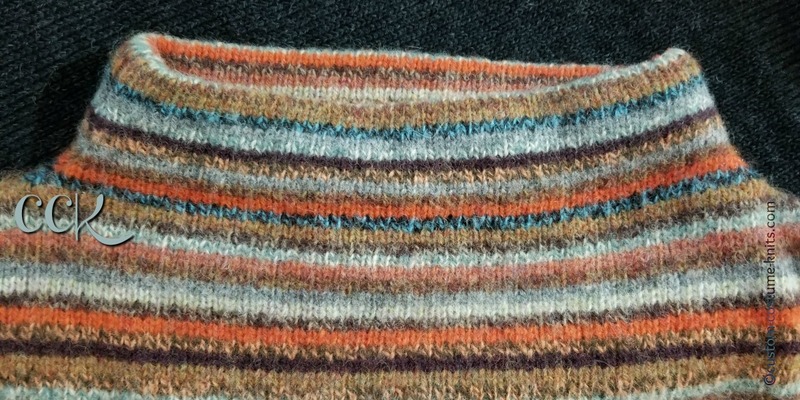 The stitch is plain stockinette with the only patterning required being a change in colors to create those distinctive wide stripes. 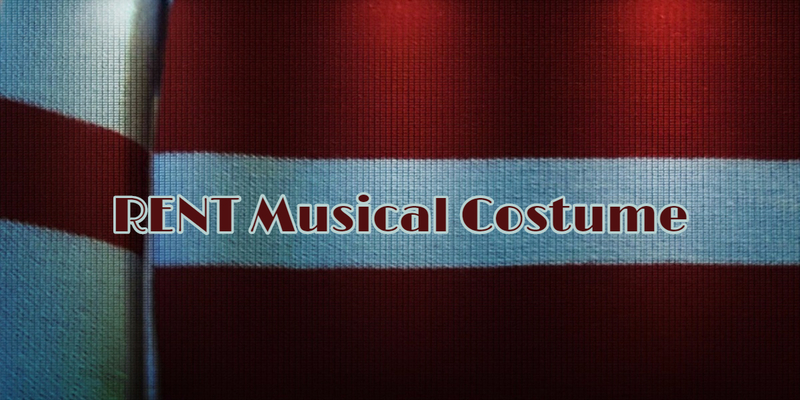 RENT Musical Costume – Since 2005, Mark Cohen’s trademark sweater and scarf have steadily climbed the ranks of our most popular items of knitwear. Post updated on February 6, 2019. 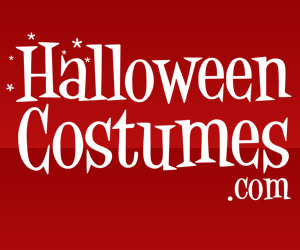 “Rentheads” everywhere buy RENT musical costumes. So do actors who ace the lead role in productions from High School drama presentations to community theaters across the United States and around the world. 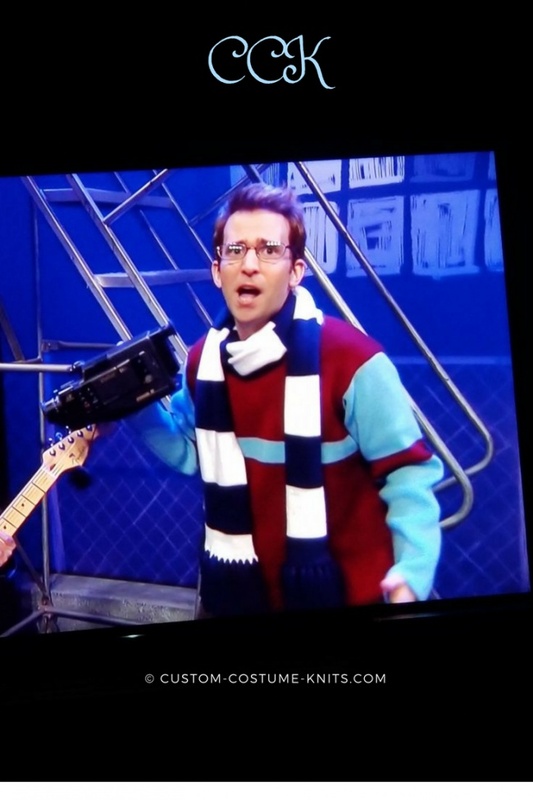 Our sweater set even made it to SNL in May 2018! 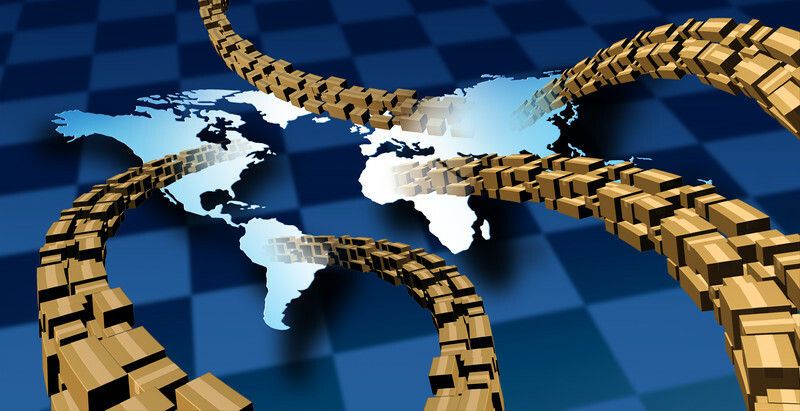 Posts contain affiliate links so readers can locate the resources mentioned in the article. Thank you. Toddler Sweater Measurements – A child’s size 3T toddler sweater is quickly outgrown but that does not stop avid knitters from creating Mini Me sweaters in toddler sizes. In this post, we discuss the Toddler 3 size specifically but you can scroll to the bottom of this page for a link to all measurements for the full range of children’s sizes up to a Child’s size 14.